A short video has surfaced of Lil Wayne and Rich Homie Quan in the studio together. 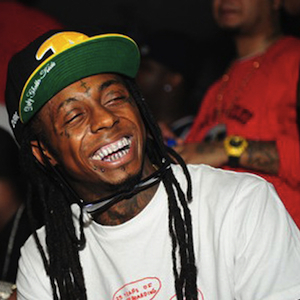 According to LilWayneHQ, the two artists had a studio session together in Miami, Florida on Friday night (July 17). As of press time, details regarding the pair’s studio session are scarce however the unreleased song playing in the background suggests a collaboration may be on the way.